Google is still tracking users' locations without their permission. 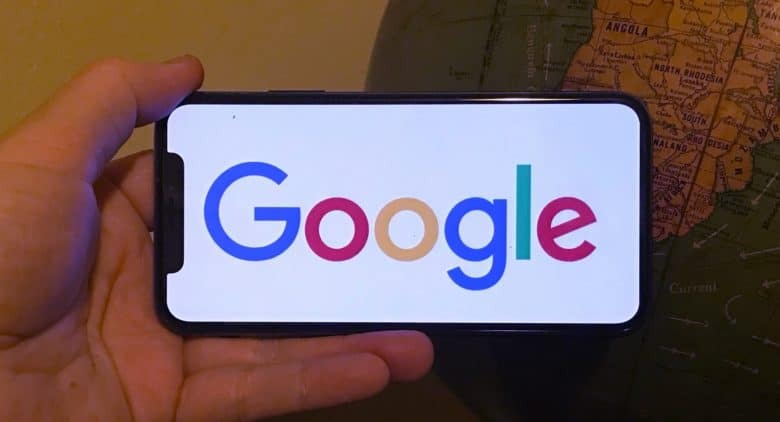 Google’s claim that it allows users to completely turn off all location tracking is completely false, according to research conducted by the Associated Press. Whether you’re using an iPhone or Android device, the AP found that many Google services store your location data, even if you’ve used a privacy setting that is supposed to prevent Google from grabbing your data. Google’s location tracking has long been a controversial subject. The company has been known to track Google Maps users on iPhone and Android. It also came under fire for tracking Mac users through Safari. While Google has become a bit more transparent about tracking in recent years, the AP’s study discovered there’s still a lot going on that users aren’t aware of. On Google’s support page the company says that “With Location History off, the places you go are no longer stored.” However, it appears that Google takes a snapshot of where you are anytime you open its Maps app, even if Location History is off. The Weather app on Android phones also grabs your location to roughly pinpoint where you are. General searches that aren’t location specific can also use your location and save it to your Google account. If you don’t want Google to store all of your location data, you’ll need to turn off Location History as well as another setting called “Web and App Activity.” Leaving Web and App Activity on just prevents Google from adding location to your timeline, but it still stores it from other apps. To view all your stored location markers go to myactivity.google.com. You can delete all of the spots but you have to do it individually or delete all at once.